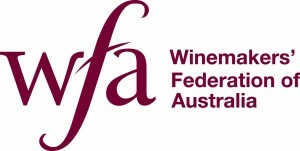 All members of Brewers Association of Australia, Spirits & Cocktails Australia and Australian Grape & Wine are signatories to the scheme. Between these three associations the vast majority of Australia's alcohol companies are committed to abide by the ABAC Code and Rules including any decision by the independent Adjudication Panel. Australia’s alcohol beverage sector is a mature industry, within which there has been a gradual consolidation of brands over many decades. One desirable consequence of this long-term trend is that a quasi-regulatory scheme such as The ABAC Scheme can achieve tremendous reach via a manageable number of signatories. ABAC signatories represent 95% of alcohol producer media spend in Australia.